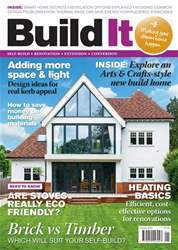 Get your self-build or renovation project started with advice & inspiration from Build It magazine. 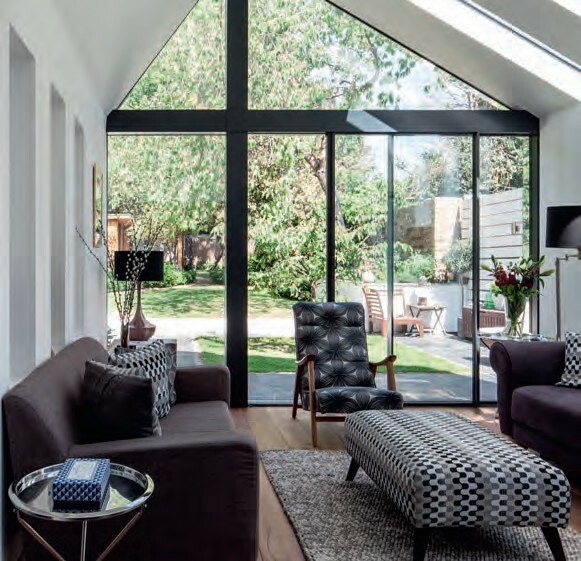 Here's what to expect in the January issue: • How the Rogers built an Arts & Crafts-style modern home • The latest on smart home technology • Are woodburning stoves eco friendly? 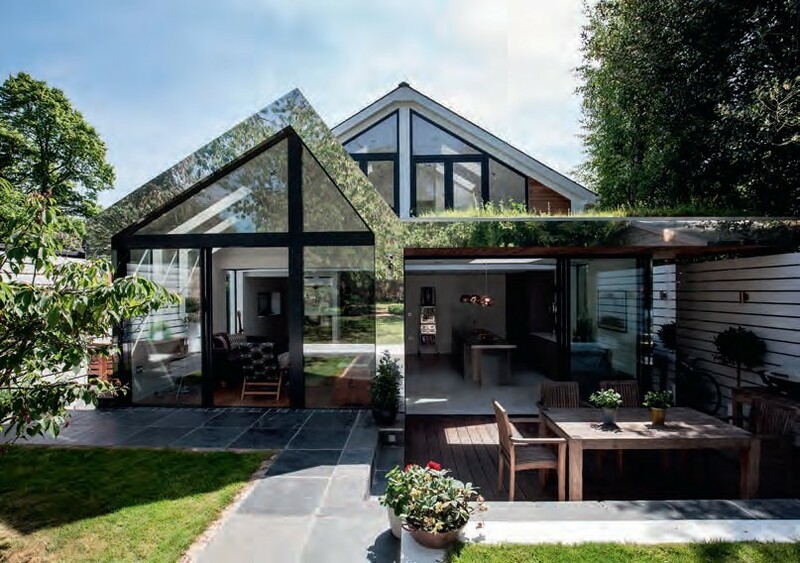 • Heating options for renovations • Avoiding grand designs disasters • Plot Watch: Did they get planning consent? ...and much more! Are woodburning stoves really eco-friendly? Did they secure planning consent? Can I save money with builder’s merchants?